What’s New, Pussycat? 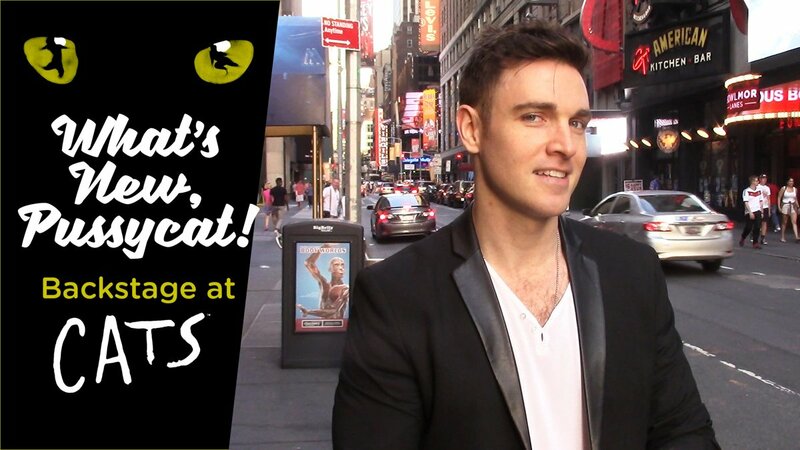 Backstage at Cats with Tyler Hanes, Ep 2: Dancin’! In this week's episode, Tyler Hanes shows us what choreographer Andy Blankenbuehler and his team have been up to in rehearsal. Also, a naughty kitty steals the camera and gets into the props.